Deception Pass State Park is one of the most visited parks in Washington State. One of the most popular things to do is walk across Deception Pass Bridge, and I highly recommend this as part of your experience. If you want to see the bridge from a different vantage point or get off the beaten path, here are my three favorite hikes in Deception Pass State Park. 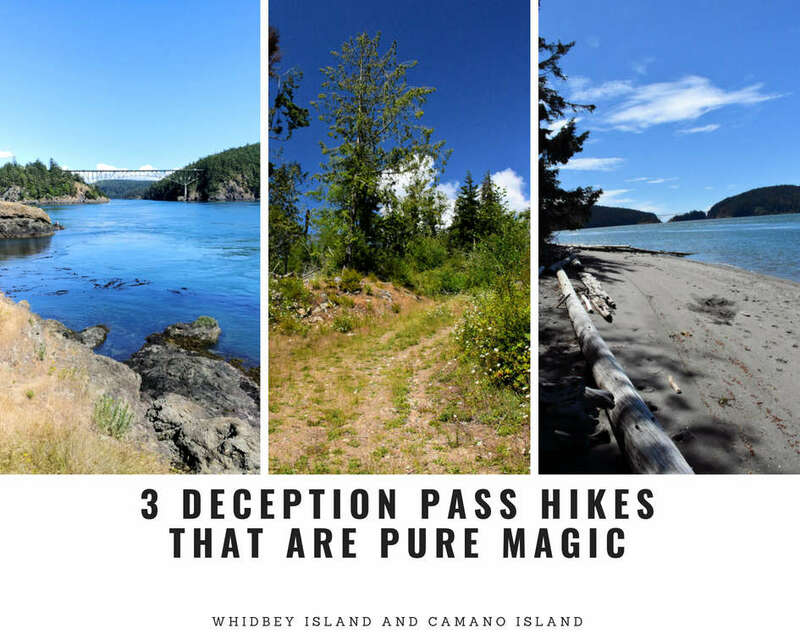 In my article with Whidbey Camano Islands, you can read about three magical hikes at Deception Pass State Park. 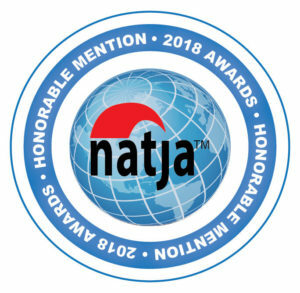 Planning on visiting Whidbey Island? Read more here.